WASHINGTON – Legislation is starting to take shape in D.C. that would place rules on websites that offer homes and rooms for short-term stays. The line to testify at the D.C. Council hearing about short-term rentals was out the door on Wednesday. “There are a lot of opinions on this bill and it seems no one has a subtle opinion on it,” said At-Large Councilmember Robert White. White is concerned that some commercial operators use companies like Airbnb, VRBO and HomeAway to list multiple rentals that would otherwise be traditional, long-term housing. “I think there’s no question there is an effect on affordability when entire housing markets come off the market. You shrink the supply,” White said. A recent study by the Working Families Party found that online rental listings rose 38 percent between 2015 and 2016. At last check, more than 6,000 properties were listed online as hotel alternatives in the District. The grassroots political organization, which is active in D.C. and 10 states, advocates for affordable housing as part of its work. The bill’s author, Ward 5 Councilmember Kenyan McDuffie said he recognizes that some residents use short-term rental services legitimately and rely on the rental income. “I want to be clear, this bill does not ban Airbnb. In fact, it supports home-sharing in the District,” he said. A number of U.S. cities including Chicago and San Francisco have recently enacted rules for the hotel-alternative market. D.C.’s legislation was modeled, in part, on the work and discussions that those cities had while drafting legislation, McDuffie said. He pressed company representatives about their lack of licensing. The companies typically require only that those listing a property check a box agreeing to comply with the website’s standards but don’t require any proof. “It is very well the case that you are profiting from individuals without a license,” McDuffie said to Airbnb company representative Joseph Burns. “In the last two years, our hosts have paid $14.5 million in taxes to the District of Columbia. And for our hosts, 88 percent of them who are renting out their primary residence, home-sharing has been a lifeline. For several hundred of our hosts, they’ve avoided foreclosure or eviction,” Burns said. 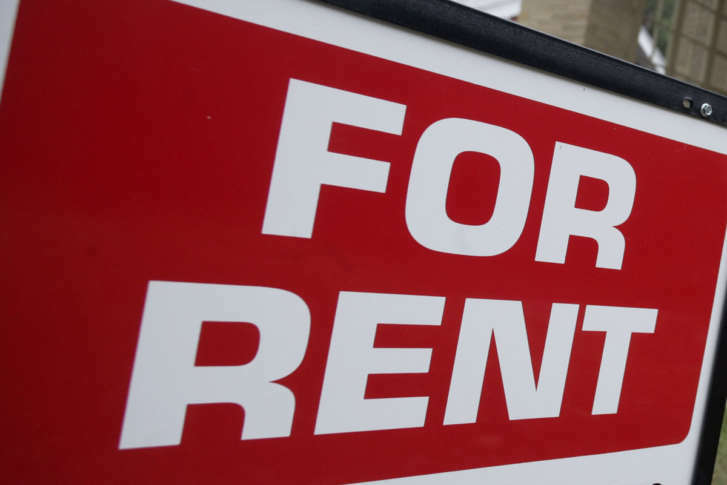 Representatives from the short-term rental companies agreed they should be regulated to limit the number of properties an individual could offer for rent, as well as cap the number of nights a property would be available to rent. Regulations like those could help quell what Valerie Ervin with the Working Families Party described as disturbing trends. “We see party houses taking over. We see investors buying one, two or three homes and converting them into full-time Airbnbs,” Ervin said. Ervin also said that an international company recently was found listing apartments in a rent-controlled D.C. building, which is a violation of the District’s housing act.